Many of us have lost our way; we have forgotten who we really are and why we are here. 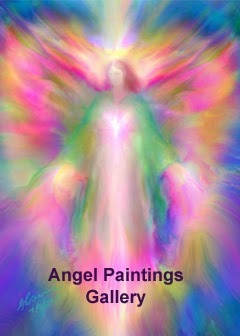 Many who experience the Angel Paintings find they give them a sense of peace and deep comfort. They are particularly helpful for those in pain, deep fear, and despair. They remind us that we are Spirit. We are not human beings having spiritual experiences. 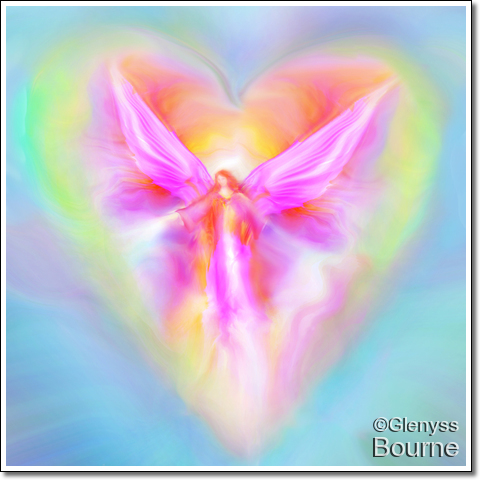 We are Spirits who have chosen to have a human experience, but most of us have forgotten this; Glenyss's Angel paintings help us to re-member! 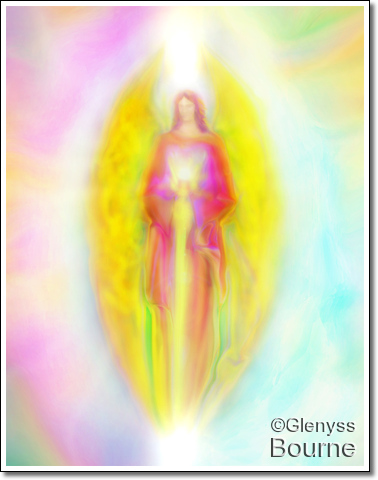 Glenyss has produced a book of Angelic images and guidance, and every day she intuitively selects an "Angel Message for Today" from her book Sacred Wisdom and posts it below. 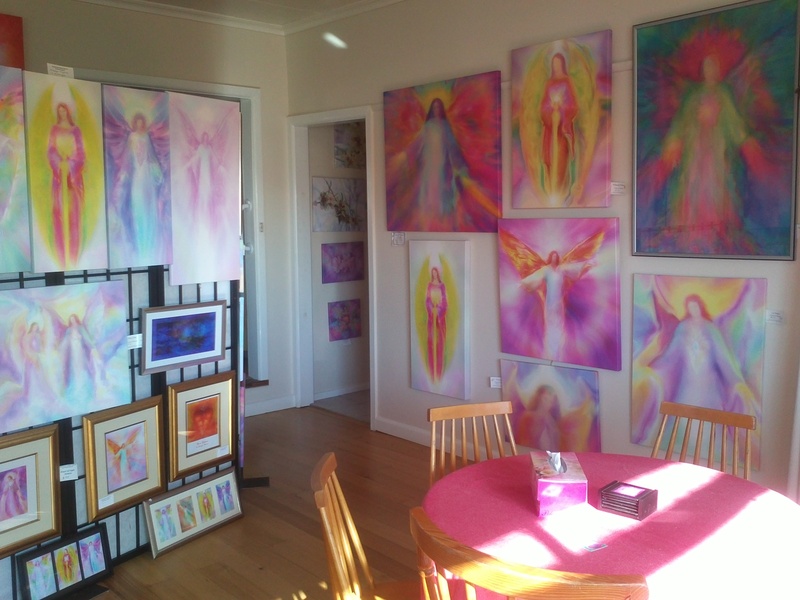 Take a virtual tour of Sanctuary Angel Art Gallery and Healing Centre in Frankston. The message for today comes from Angel of Joy and Celebration!. “Rejoice! Play,dance,sing and be silly. Laughter makes the journey shorter and much more fun. " 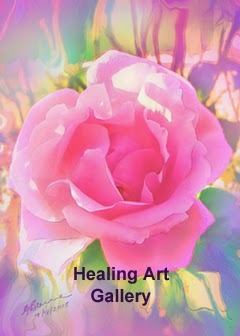 This is my new painting of Archangel Michael Healing. Archangel Michael offers the highest level of Healing Protection and guidance to us at all times. All we have to do is remember to ask for help when we are in need, for we are never truly alone. There is always help available. This is Archangel Michael's message to us in these difficult times.
" Call upon Archangel Cassiel if you wish to bring peace and serenity into your life. She will help you to let go of fear, anxiety and control issues, and help you to manifest positive outcomes for the highest good, effortlessly." Original signed giclee prints of this painting are available in many sizes from my website here. Call upon Archangel Ariel when you want to achieve peace and serenity in your life. In the midst of Earthly duality, Archangel Ariel helps us to lead a balanced life and to find and follow our chosen pathway. 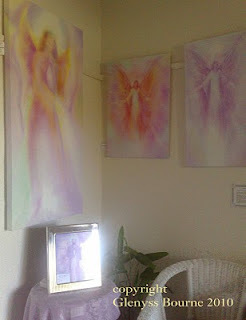 My Angel paintings are guided by the Angels and carry the Angelic vibration of compassion, healing and Angelic protection. 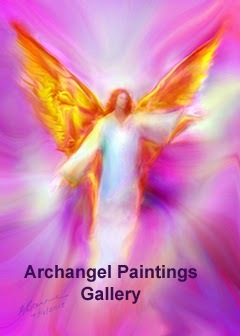 These Angelic guided paintings help to raise the vibration wherever they are placed. Paintings are available here. This high vibrational video features inspirational energy portraits of the Ascended Masters. 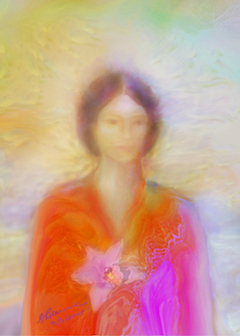 Relax, let go and take a few minutes to relax with beautiful 5d music and Angelic paintings. You too are powerful Spiritual Beings. I have just finished my new Archangel Ariel painting. 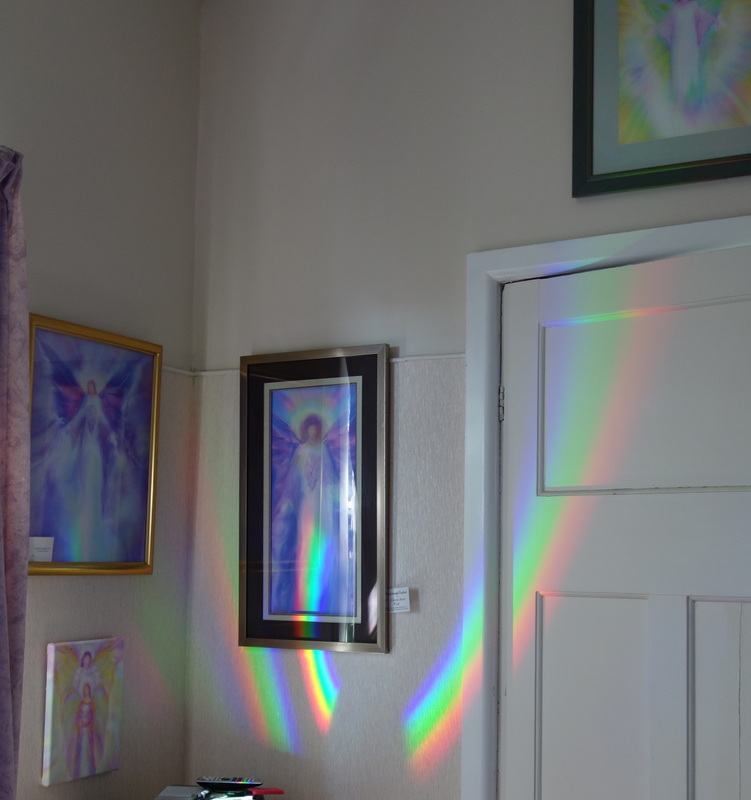 Her message to us is "In the midst of Earthly duality, Archangel Ariel helps us to lead a balanced life and to find and follow our chosen pathway." Angel message for Today- You are a Human BEING! You are a Human BEING not a Human DOING. 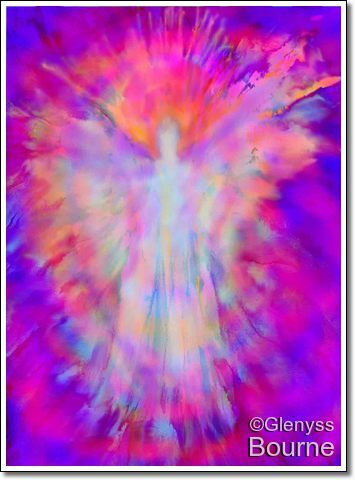 This is the the Angel of Inner Strength and Beauty who reminds us that "You are a Divine Being of incredible beauty and power! Remember this on the bumpy journey through Life."